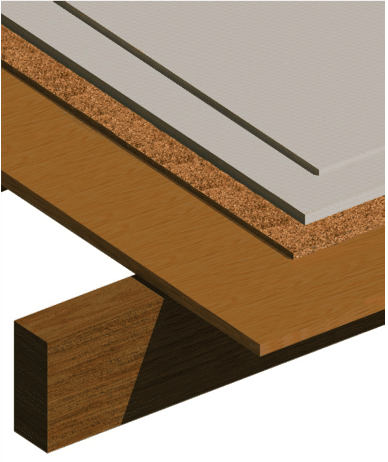 MAGOXX Board is the ideal product for constructing floors. MAGOXX Board is fire and impact resistant, lightweight and highly insulating. 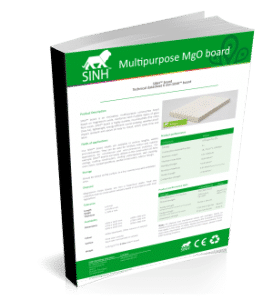 MAGOXX Board can be used to make system floors, floor constructions with infrared foil and floor constructions with standard underfloor heating. Benefits are a short project lead-time and energy efficiency.